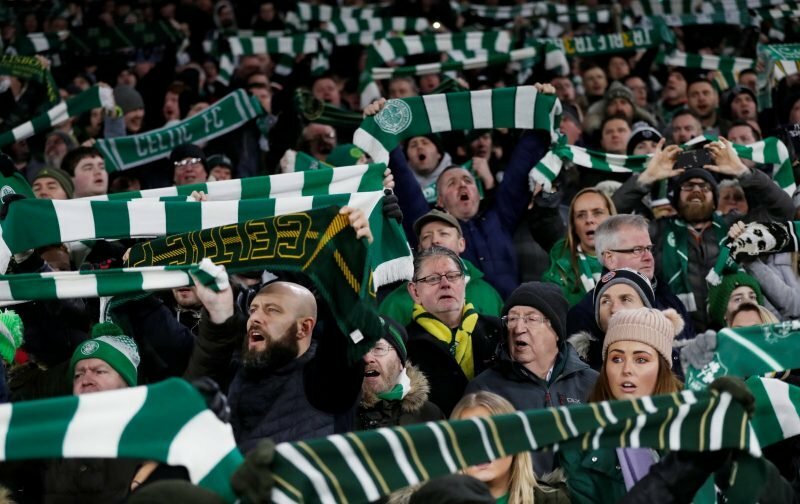 It’s a fixture that, in the past, has been our most competitive, and even if we’ve been able to dominate Rangers over the last few years, the Old Firm derby remains a big date in our calendars. Our game with Rangers on Saturday is of particular importance, given the proximity between us and them at present. We’re just 3 points ahead, albeit with a game in hand, so at least for the time being, a loss would put us on level-points. This is clearly something that we need to avoid, and we’re feeling confident that the boys will come through with a good performance. 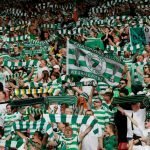 Expectedly, Celtic have been building up to the fixture online, and the Hoops recently shared a flashback image to the last time we faced Rangers at Ibrox. That game, of course, occurred last season. We managed to pick up the win on that day, and hopefully we’ll be able to replicate that on Saturday. Does that bring back a few memories? It certainly does for us – what a day! On current form, we should have the beating of Steven Gerrard’s men – but anything could happen.